For those interested in bicycle infrastructure and bicycle related policy and design, the international Velo-city conference is a must. Next week, the Dutch cities of Arnhem and Nijmegen are hosting Velo-city 2017. Of course, ipv Delft is there! 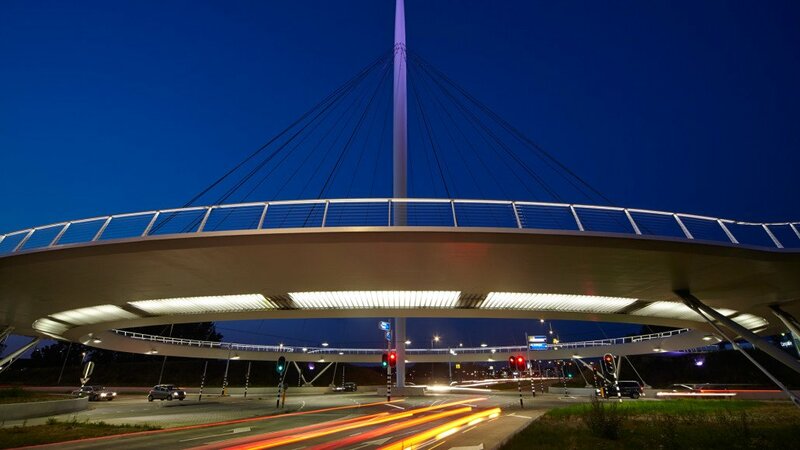 We are hosting a CROW-session called Meet the makers, focusing on the Hovenring design and the Brief Dutch Design Manual for Bicycle and Pedestrian Bridges. We are also organising two extra-curricular excursions to the Hovenring and the Van Gogh bicycle path. Detailed info can be found on the Velo-City website.